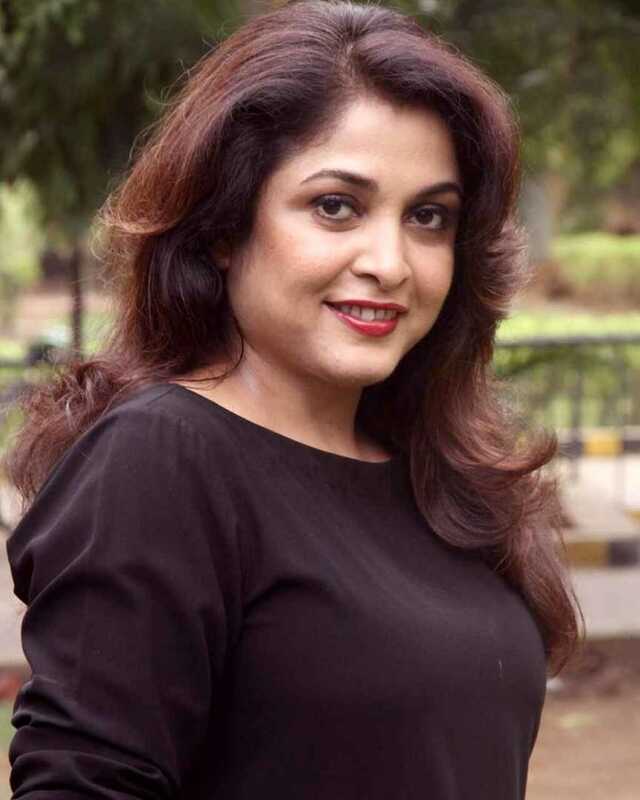 Ramya Krishnan is known for Tera Yaar Hoon Main(2019)	,Sabaash Naidu(2019) and Party(2019). Do you look like Ramya Krishnan? The first impression of the trailer of the film directed by Thiagarajan Kumararaja of Aaranya Kaandam (2010) fame suggests that audiences are going to be taken on a psychedelic trip, one that is going to be very exciting. The two-day reunion, an annual event for eight years now, took place at an exotic seaside resort in Mahabalipuram. The theme this time was deep purple. I declare that I wish to represent "Ramya Krishnan"